The service - which allows users to stream unlimited film and TV content to their PS3s for a monthly subscription fee - was promised to be on the way to the UK last year, after dominating the streaming market across the pond. And its arrival on the PS3 looks to be nigh, with PlayStation users treated to a snazzy red Netflix logo now nestled in amongst the other apps on the Xross Media Bar. Launching the app from the Media Bar will start the 13MB download of the app proper. However, the service itself isn't live yet, with the app currently just offering the chance to register for updates on when the service will see a proper UK launch. 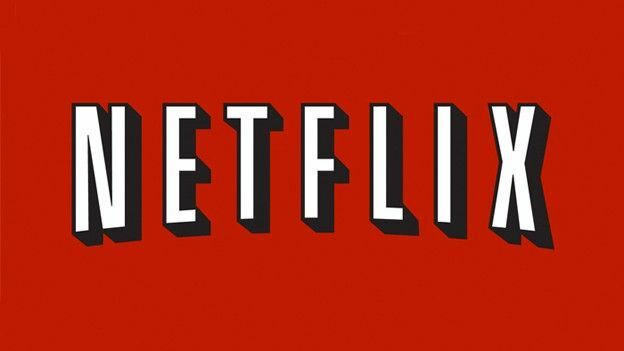 When it eventually does start streaming content, Netflix will be competing for PlayStation users' attention with current streaming favourites LoveFilm, 4od, ITV and BBC iPlayer.With all that choice already on offer, however, do we really need yet another streaming service? Your thoughts, as ever, in the comments.